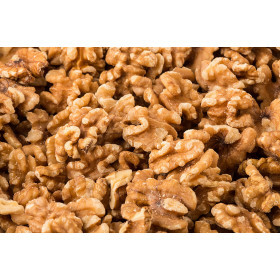 For a healthier diet or to use in world famous dishes and desserts try our range of top quality raw nuts or our shelled nuts that are just ready to eat! 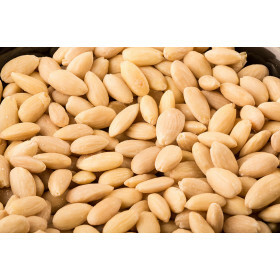 Get straight to the heart of the nut, no shells to peel or discard, we’ve done it all for you. 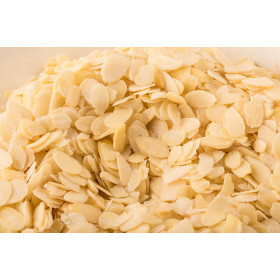 Almond Blanched of the finest quality. Available in 450g and 900g. 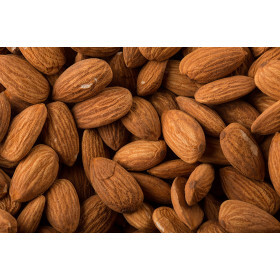 ..
Almond Whole of the finest quality. Available in 450g and 900g. 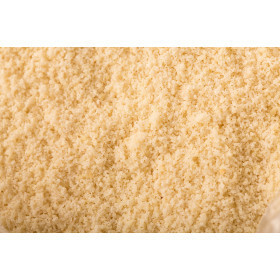 ..
Almond Ground of the finest quality. Available in 450g and 900g. 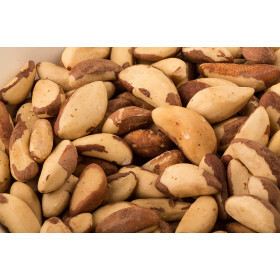 ..
Brazil Nuts of the finest quality. Available in 450g and 900g. .. 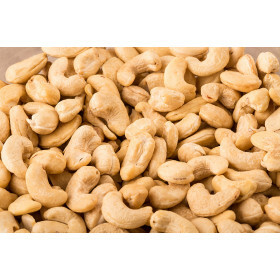 Raw Cashew Nuts of the finest quality. Available in 450g and 900g. .. 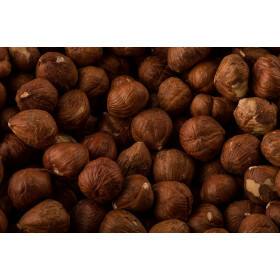 Raw Hazelnuts of the finest quality. Available in 450g and 900g. .. Healthy Mix, fruits Available in 450g and 900g Bags.Pineapple & papaya cubes, raisins, sultanas,.. 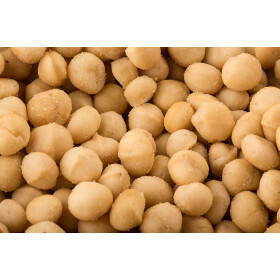 Raw Macadamia of the finest quality. Available in 450g and 900g. .. 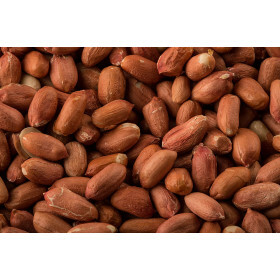 Raw Peanuts of the finest quality. Available in 450g and 900g. .. 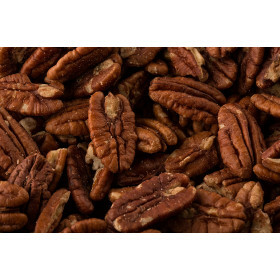 Raw Pecan Nuts of the finest quality. Available in 450g and 900g. 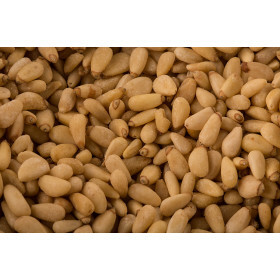 ..
Pine Nut Kernels of the finest quality. Available in 450g and 900g. 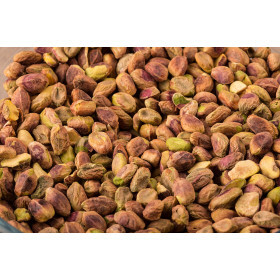 ..
Pistachio Kernels of the finest quality. Available in 450g and 900g. 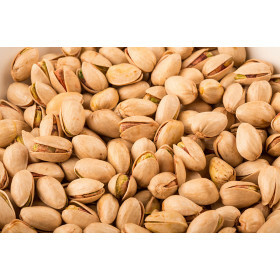 ..
Pistachio Raw in Shell of the finest quality. Available in 450g and 900g. ..
Walnut Halves of the finest quality. Available in 450g and 900g. ..